Interested in finding cheap and good coffee in downtown Vancouver? Here’s your list. There’s no shortage of coffee options in downtown Vancouver but here are where you can find the best value for your buck and enjoy a good cuppa Joe to wake up your day. Of course, “cheap” is relative to your convenience; going for a two or three block walk for “good and cheap” coffee isn’t very cheap unless you needed a breather/walk along the way. So this said, take this with relativity. Nevertheless, these are cheap coffee spots that serve good coffee. 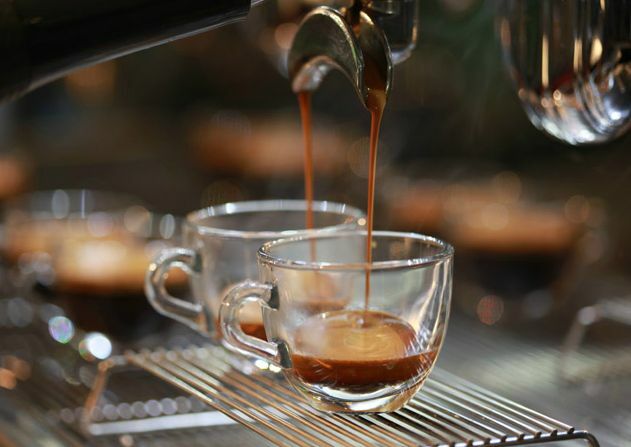 Here are a few more coffee spots that you might wish trying but didn’t quite make the cut. Updated February 23, 2019: VancityAsks is your source for reliable recommendations, locally and manually curated. We genuinely endeavor to find the best of Vancouver – hence we try to minimize bias across all our list. We hope to save you time; helping locals rediscover their amazing city and visitors to find the best Vancouver has to offer. To maintain the validity and accuracy of our content; we review/edit/update our content from time to time. Who is this “Best Cafes in Vancouver” list for? This “Best Cafes in Vancouver” article is to categorize the BEST cafes in Vancouver with considerations to (1) cafe space – ambiance, uniqueness, location (2) coffee – You’re at a cafe presumably to get coffee (3) food selection – It’s nice to get a delicious bite with your coffee. Having a cafe with good food selection certainly helps with making the cafe a better spot to read your book, finish some work, or chat with a friend. Effectively, what we’re saying is these recommendations for the best cafes in Vancouver are relevant for you if you’re looking for a nice, chic, or unique cafe with good WiFi to get some work done, study, or spend a couple hours with a friend – over some good coffee and delicious food. 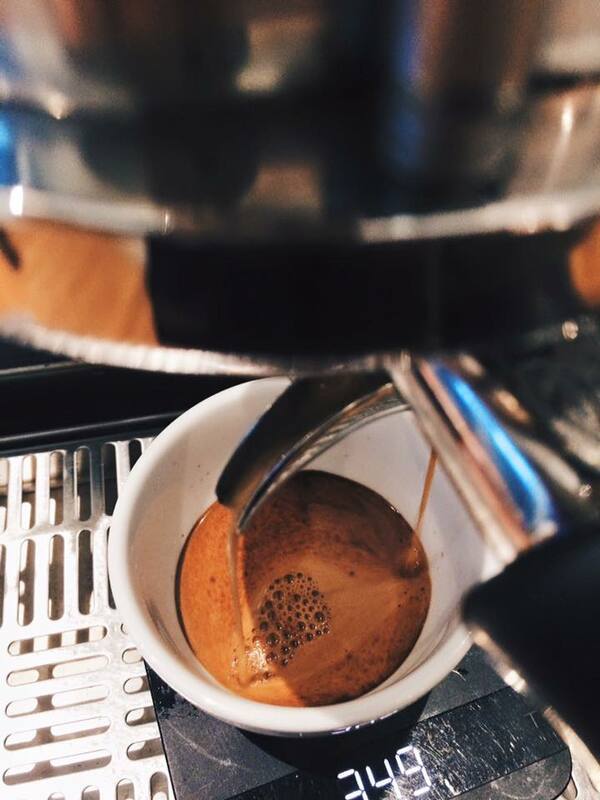 If you’re looking to find the best coffee in Vancouver (without consideration for the cafe ambiance, space, or food selection) we have that to. 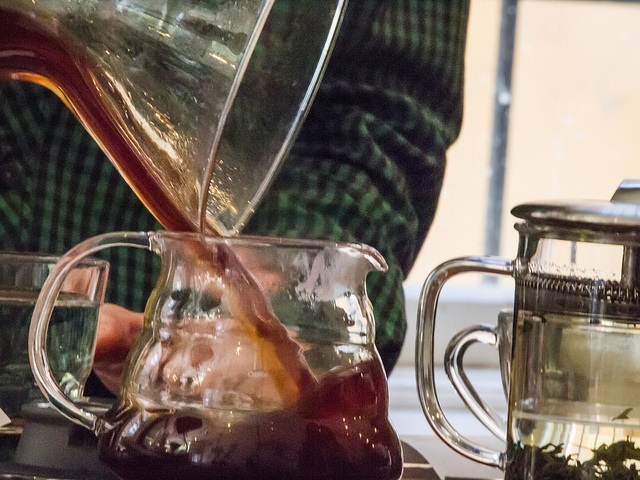 If you’re looking to find the best coffee roasters in Vancouver (to enjoy your french press, pour over, or espresso in the comforts of your own home each morning – or afternoon. Afternoon pick-me-up coffee is always a nice treat.) we have that as well! Now that I presume you’re looking for the best cafes in Vancouver, here are five cafes in Vancouver that is worth visiting! It was a difficult decision trying to find the best cafes in Vancouver as there are no lack of good Vancouver coffee and cafes but we believe these are absolutely the top 5 MUST try coffee/cafes to try…especially if you’re around the area. 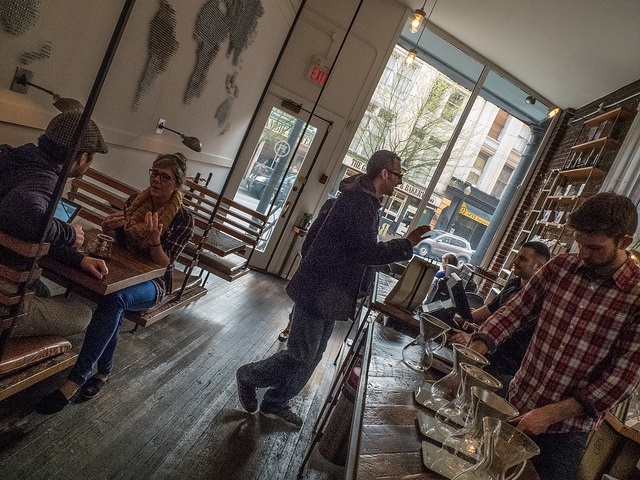 1) Revolver Cafe: Located in Gastown, Revolver Cafe is 10 for 10 when it comes to espresso. They are known for their coffee tasting events! Quite possibly some of the BEST coffee in the Gastown locality. Revolver Cafe baristas can frequently be found wearing a beanie. Revolver Café is not just any café. It has espresso tasting flights. Yes, espresso tasting flights. Go and try their variety of espresso to find which beans you like. Revolver has a huge fan following for good reason. The coffee is made fresh to order from specially selected roasters across the globe – liken to your exclusive LV purse (or murse). These coffee are quality-checked and Revolver only serves the BEST coffee. You’ll be sure to get wowed by the taste and feel like a million bucks. (possibly – no guarantee). Certainly good coffee that will keep you awake and productive. Price wise, the cost of coffee at Revolver Café is nominal for the utility you get from such a fabulous cup of coffee. You don’t want to miss this. 10/10 MUST try! Vancouver Coffee pour over at Revolver Cafe. Picture courtesy of Tanglao on Flikr. Best Coffee in Vancouver on VancityAsks.com at Revolver Cafe. Picture courtesy of Roland Tanglao on Flickr. 2) Milano Cafe: This is the coffee brand I see so often on UBC campus. This coffee roaster supports certified organic and small farms with an emphasis on quality. Go for their unique espresso bar and try the different blends. Milano has several branches but you may wish to visit their coffee lounge at 156 West 8th Avenue. Milano café takes 2nd place currently because they also roast their own beans and distribute to UBC. More interestingly Milano Café main branch has a nice espresso bar that’s a unique experience. It’s a bit out of the way but certainly worth a visit. This is a larger coffee roaster that distribute their beans far and wide. You may have recognized their coffee at various cafes downtown so give their café a visit and taste it freshest. Price wise, you’d be looking at $3 for a shot of espresso or $2.75 to $4 for an americano. Certainly worthwhile for the enjoyment at their espresso lounge. 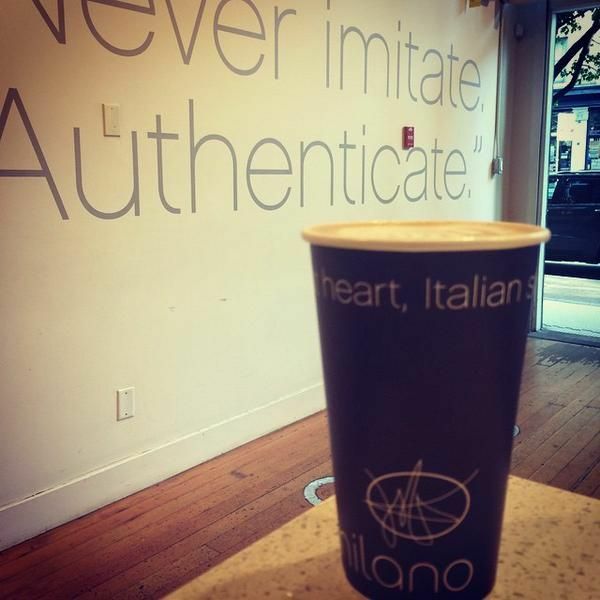 Milano Coffee in Vancouver. They roast their own beans. Fresh coffee to go! Fresh espresso with espresso tasting flights at Milano Coffee in Vancouver. 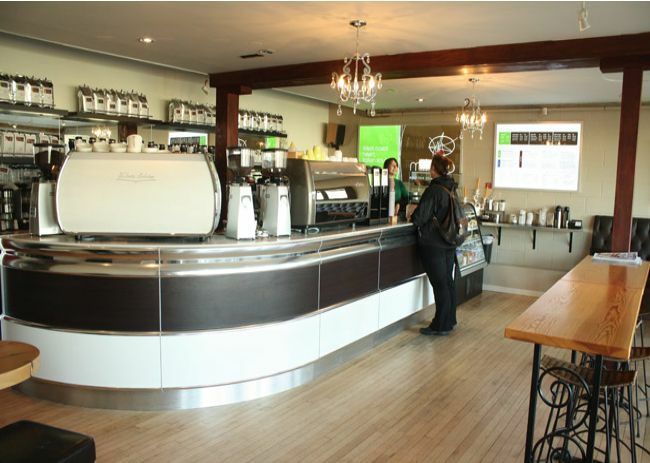 Interior of Milano Coffee shop in Vancouver. A visit to Trees Organic is recommended if you enjoy good Vancouver coffee in a cozy cafe, especially so if you like cheesecake (and willing to spend $7.50 for a small slice.) The main branch is on Granville Street, right outside Canada Line Waterfront station (how convenient.) while another branch is right at Gastown outside the Gastown clock. This is the one on our 48 hr tourist itinerary activity list. Other things to note: The Granville Street location is just minutes from Waterfront and Vancouver Convention Centre; grab a coffee and enjoy it by the water as you see the furry of activity on the water. (Seabus, Boats, Planes, Cruises, and the occasional Cargo ship.) There is also a nice look-out seating spot at 200 Granville Street above the Waterfront Station, where Denton’s and PWC office is. It is no more than 5 minutes walk to Trees Organic Granville. They say they have the best cheesecake in Vancouver but truth be told, it’s “average at best” as many food bloggers/reviewers will share. The gimmick gets a few who haven’t yet tried, shelling out $7.50+ for a slice. Best only means something when you truly are the best hence we try to be as honest with our recommendations on VancityAsks. When ratings goes to “votes” it’s rarely accurate but a marketing ploy; all our highlights on VancityAsks are manually and locally curated. Go for their coffee but do yourself a favor and skip the cheesecake. 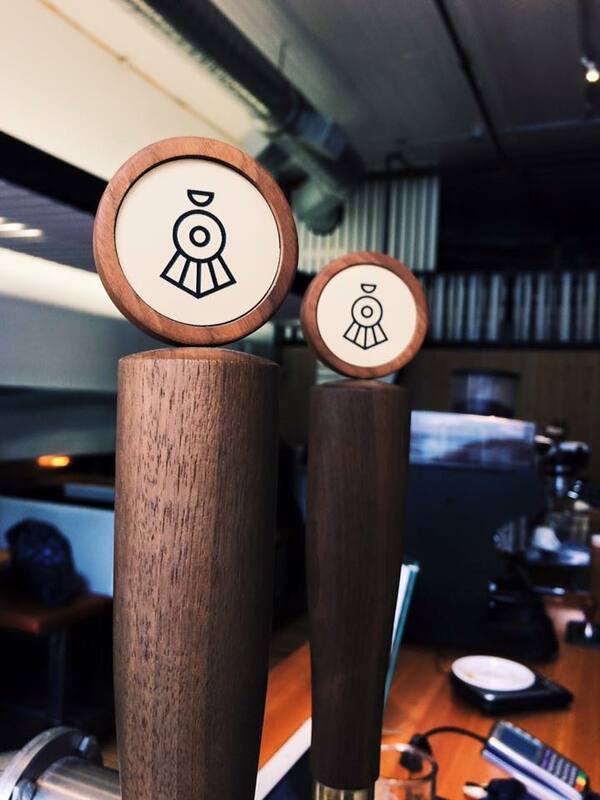 4) 49th Parallel Coffee Roasters: If you haven’t heard of 49th Parallel Coffee Roasters, you’re likely either new to Vancouver or the coffee scene in Vancouver. 49th Parallel Coffee is a Vancouver coffee icon whose beans are also used in various cafes nationally. The ones I’ve tried were too mild for my liking personally. Also, you may like to know it’s the same company that spun off Lucky Donuts arguably the BEST donuts in Vancouver. Go ahead. Treat yourself. Go step into their Kitsilano store at 2198 W 4th Avenue and sip a freshly brewed cup of coffee with one of their unique Lucky Donuts like Creme Brûlée or maybe an apple bacon fritter? You deserve it. If you’re around the area you can also pop by their Main St. store at 2902 Main St. Acceptable Coffee but amazing view right at Canada Convention Centre makes for a nice sit in café. They also serve Thomas Haas bake goods and a variety of sandwiches. You can also typically catch a special daily deal in-store like a croissant and coffee for $3.40. They don’t have power plugs for your laptops though. If you were hoping to enjoy the view and get some work done, make sure you have your batteries fully charged. WiFi is unsecured publicly accessible WiFi which can get slow. The view though once again is amazing. Sit there with your coffee in hand and watch the sea planes land and take off by Coal Harbour or catch a view of North Vancouver. They don’t have a Zomato or Yelp listing but it exists! You got to walk towards where it says Port Metro on the Google maps. Once again, leave your suggestions bellow and we’ll shake things up base on feedback. VancityAsks.com is community based list. Your call. Quite possibly the most controversial decision you’ll make today so think carefully. Coffee is always a difficult topic. As you can tell, we’ve intentionally left out the franchise options like Blenz and Starbucks on our list. – Removed TimberTrain Coffee Rosters from #4. – Moved 49th Parallel Coffee Roasters from #3 to #4. – Best Cafe in Vancouver for #1, #2, #5 remains unchanged. With a name like that, you already know the coffee is going to be hipster good. 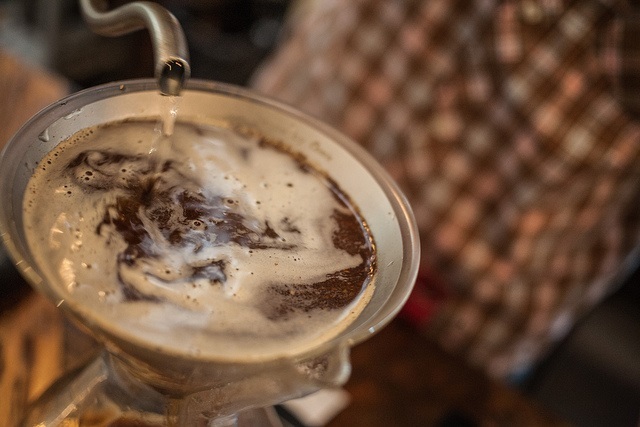 Timbertrain Coffee Roasters is an artisan coffee roaster. It’s as good at 49th Parallel but slightly lesser known in Vancouver. Make no mistake however, they are highly acclaimed for some of the BEST coffee in Vancouver…hence why it’s on this VancityAsks.com list. Any cafe that roasts their own beans immediately get a notch over others. Timber Train nestled in downtown Vancouver with passionate owners who enjoy good coffee and company. 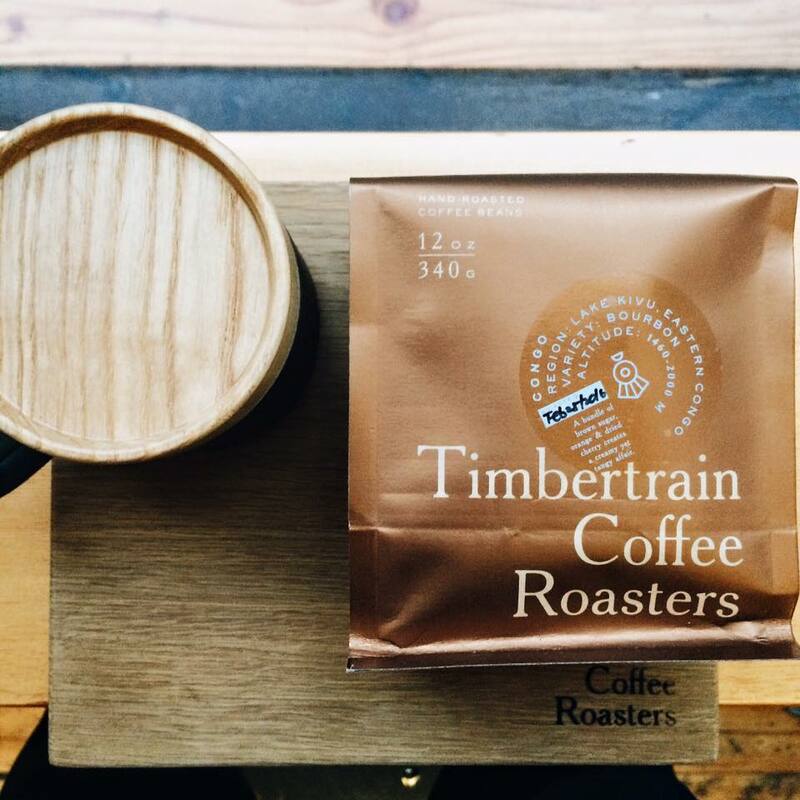 If you’re looking for a delicious, fresh coffee then Timbertrain Coffee Roasters is where you ought to go.